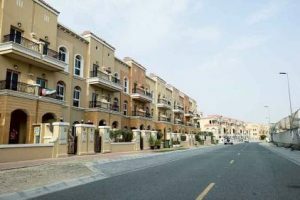 Dubai: House-hunting is no walk in the park, especially if the budget is tight and you do it in the middle of the summer. Not only will you have to endure hopping from one place to another, with outside temperatures soaring close to 50 degrees Celsius, but you’ll have to make sure you’re not exceeding your budget – and this requires a lot of negotiation and price-comparison checks. To make it a little bit easier for you, we’ve reviewed the latest rental data and drawn up a list of top seven most affordable communities for tenants. 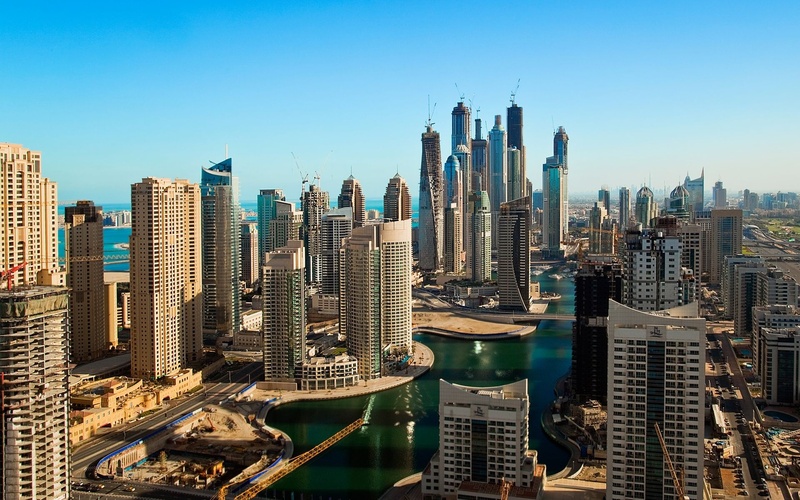 Using data supplied by property consultants Asteco, we’ve ranked the neighbourhoods in Dubai based on average rents of one-bedroom apartments. 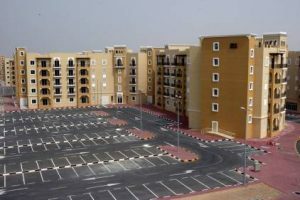 So, whether you’ve gotten tired of your old apartment or recently joined the expat community in Dubai, it may be worth looking at this list of seven most budget-friendly areas to rent a one-bedroom apartment. The numbers are as of June 2017, and percentages of increase/decrease are for the period between June 2016 and June 2017. 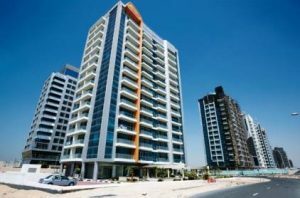 To browse rents in International City, click here. 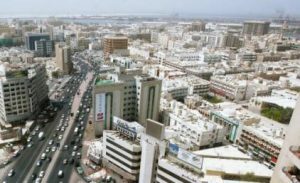 To browse rents in Deira, click here. 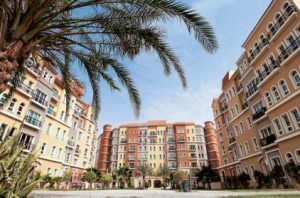 To browse rents in Jumeirah Village, click here. 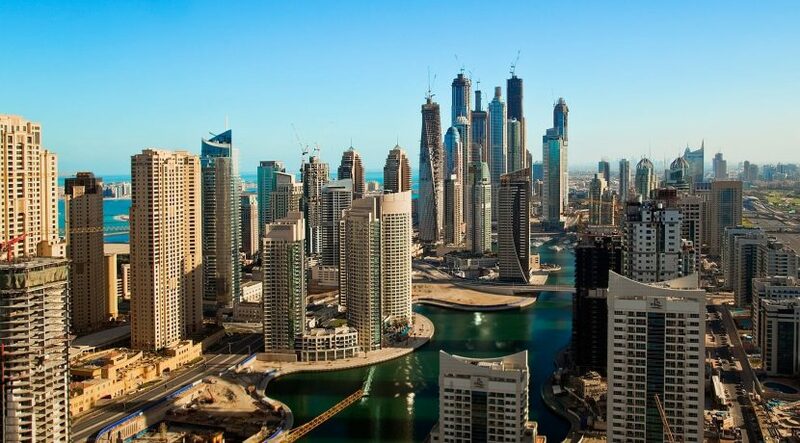 To browse rents in Dubai Sports City, click here. 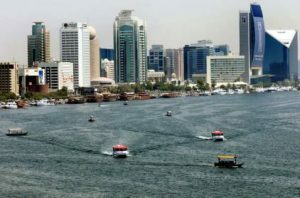 To browse rents in Bur Dubai, click here. To browse rents in Discovery Gardens, click here. 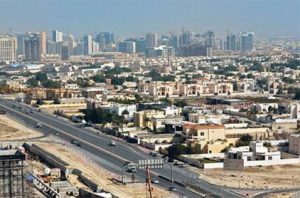 To browse rents in Al Barsha, click here.